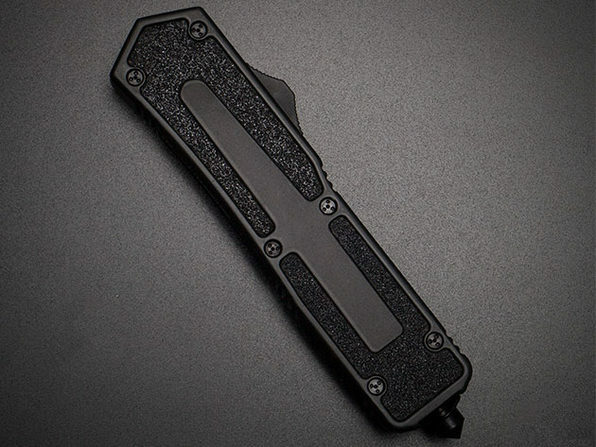 The Spry is Tekto Gear's best looking sliding knife to date. The unique handle not only looks great but has a supportive grip, as well. 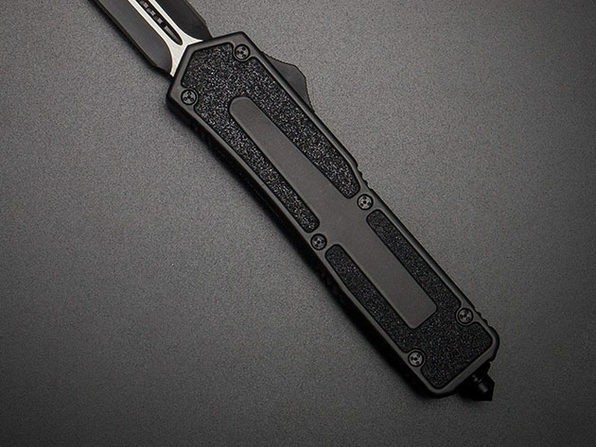 The blade has been designed to be sharp on both edges, making it the perfect companion for any situation.